The Belfry Shopping Centre offers an excellent mix of convenience local shopping over two light & airy floors of inspirational shopping, eating and drinking, plus year round events for all the family. With over 60 Stores, from large high street favourites including M&S, H&M, Boots, Wilko, New Look, Topshop, Topman, WHSmith, JD, Pep+Co, Body Shop, Clarks, Robert Dyas, Game and Waterstones, to small speciality shops, Kiosks and much more. 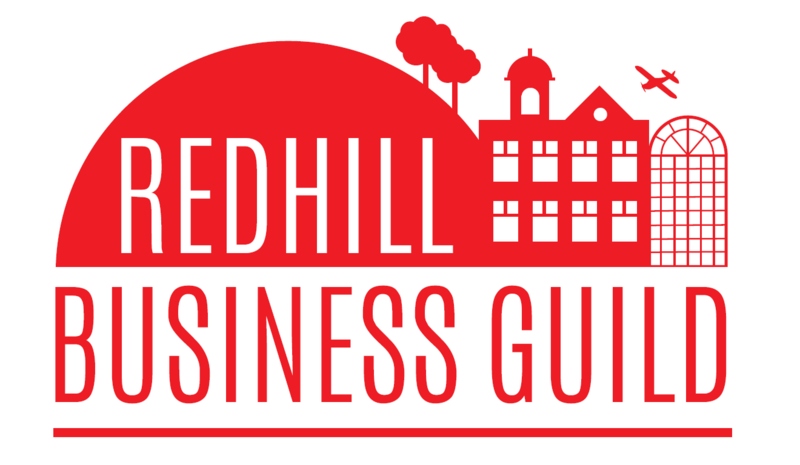 The Centre is justly proud of its reputation as a safe, clean and enjoyable shopping environment, at the heart of Redhill, with strong links to its wider community through many local charities, organisations, clubs, churches & community groups. Parking is easy at the Belfry with 780 spaces and still costs just £1 for the first hour & all day on Sundays. It has received the Safer Parking award for 13 years in a row. With a very active Shopmobility service, in 2016 was awarded the new Disabled Parking Accreditation Award from Disabled Motoring UK.